The Palm Place Nursery introduces Greenvale Garden Supplies and Plants. As Palm Place has grown we have always looked for new opportunities and new adventures hence the birth of Greenvale Garden Supplies and Plants. 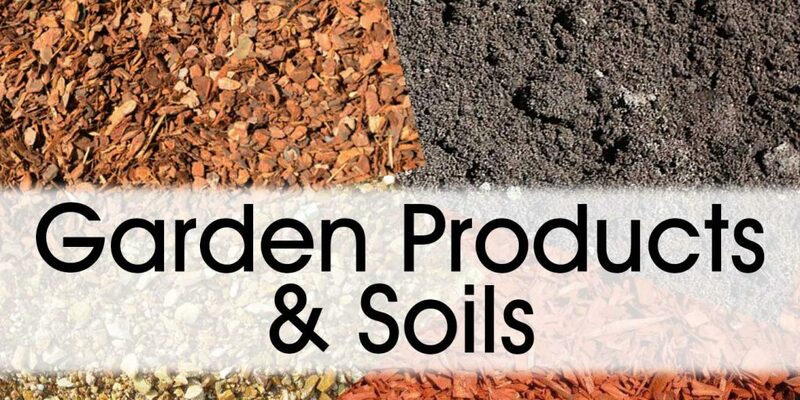 Located on the same great site in Greenvale our garden supplies business now offers quality soils, mulch, sands and other garden products in bulk and at great prices. Our nursery is expanding to stock more trees, shrubs, succulents, ground covers, weeping cherries and maples, hedging and screening, and much much more. 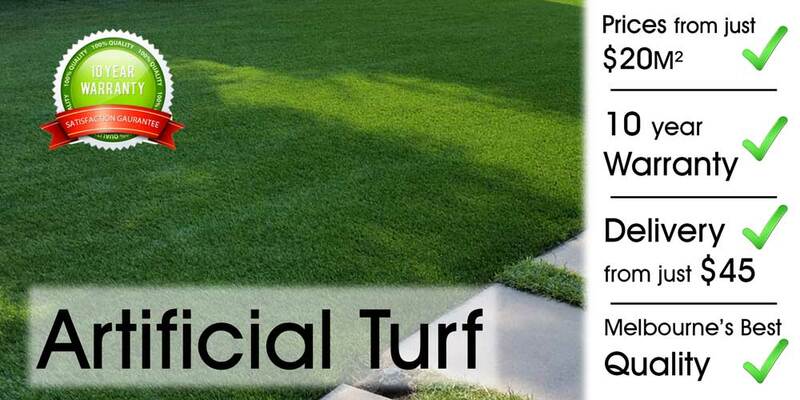 Our focus is to supply customers with everything they will every need or want in their gardens and our staff are committed to helping you with every step.